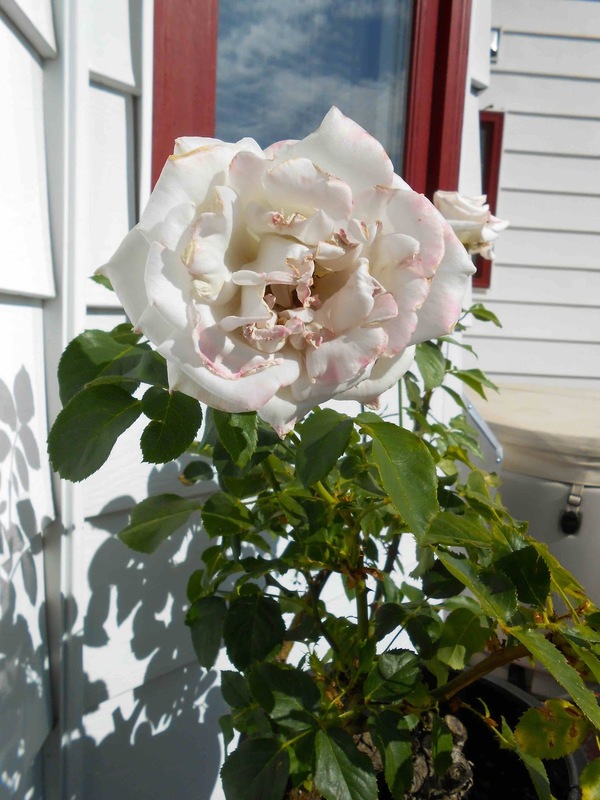 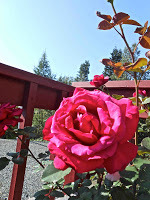 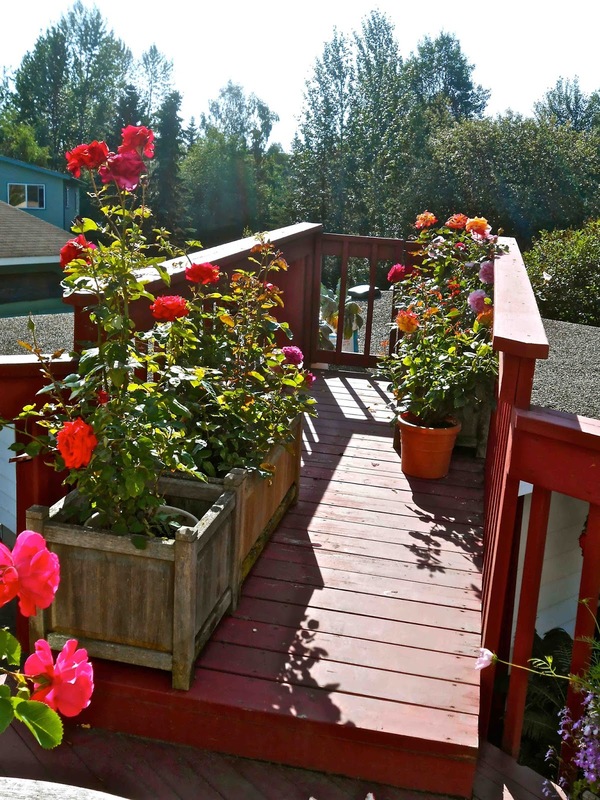 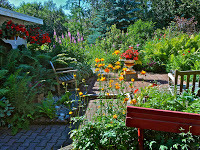 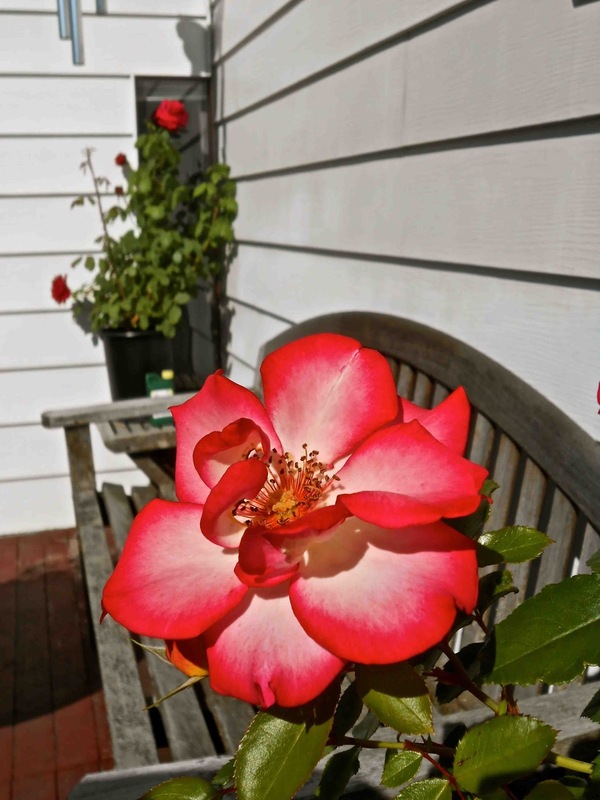 Enjoy Alaskan Sun in Camai Bed and Breakfast Garden! 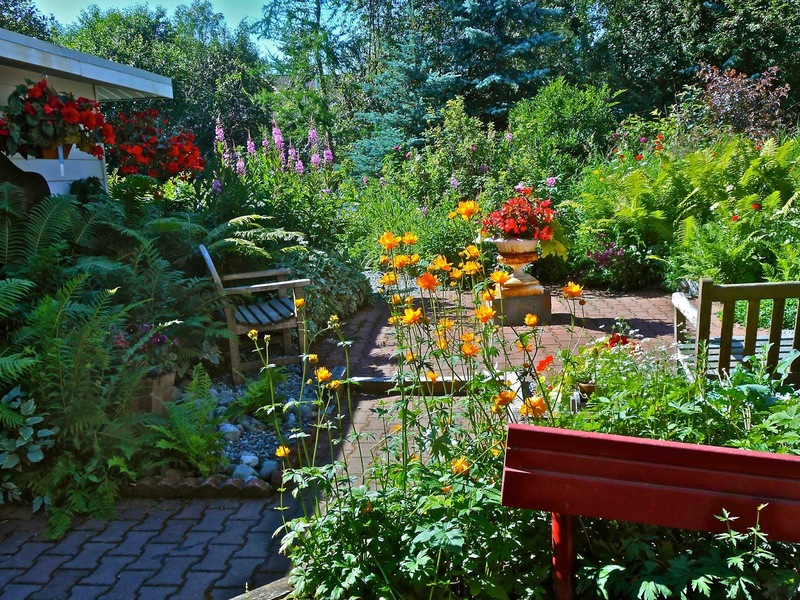 sprinklers are turned on frequently. 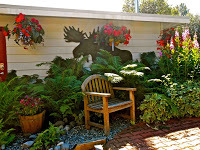 plants are called Fireweed. 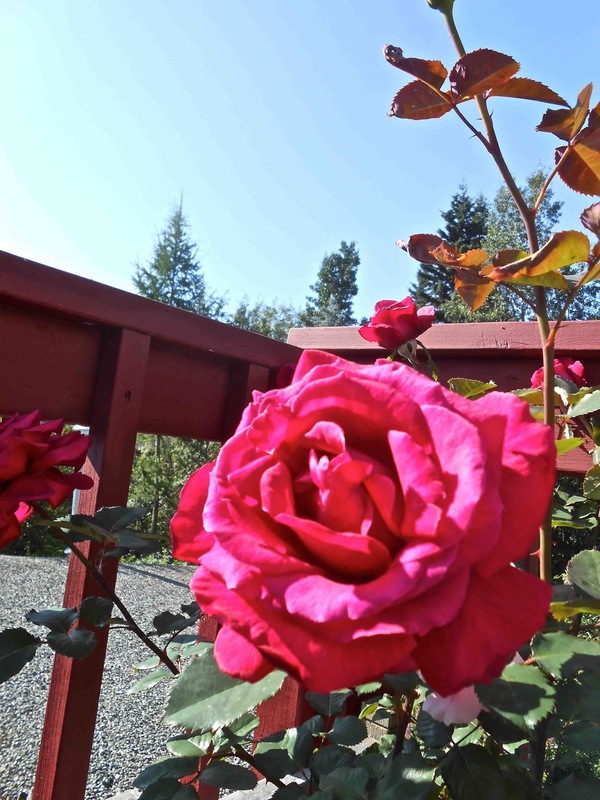 Why are they called Fireweed when they are purple? for such an extordinary plant. 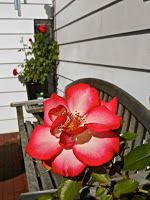 stop, sit, rest and smell the roses! 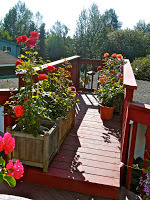 All of Craig’s Roses are on our deck where moose cannot eat them.